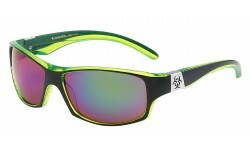 This is the one of the top selling items of men's collection from Xloop. 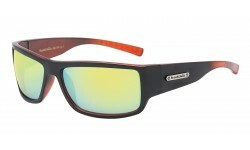 This wrap has a face fitted design with sturdy rims and mirror coated lens which gives a sporty look. Sold by the dozen, get up to 20% off. 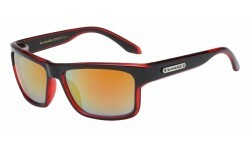 This classic frame brings an elegance and coolness factor to these shades. 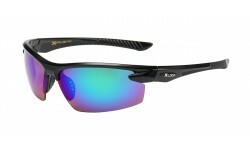 Boost your sales by carrying shades that never goes out of style. Only from Sunrayzz Canada. Locs are always a favorite brand to carry for the customer! 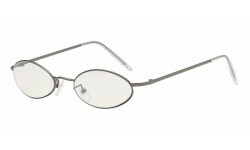 This style is a versatile frame for both men and women. 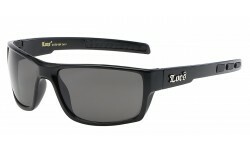 Comes in all black and smoke lens. 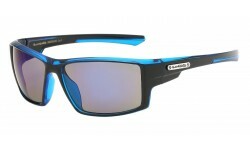 Order wholesale sunglasses in bulk from Sunrayzz Canada. 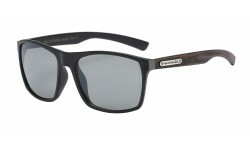 Similar to the iconic Wayfarer shape but with a subtle difference. More of a squarish frame. Definitely a consistent seller as it fits a lot of different types of faces for men and women.